Protect Your Heart, It's the Only One You Have! This time of year, most of us aren’t thinking about heart health. The holidays are all about gluttony. I try to eat well, but those yummy snacks and cookies just call my name this time of year! In a couple of weeks we start making healthy resolutions, at least some of us. I like to think of the new year as a way to jump start myself back into a healthy lifestyle. Unfortunately, diet and exercise get put on the back burner at the holidays. I always look forward to getting back into eating right and exercising at the start of the year. 80 million Americans have heart disease. It is the number one killer in the United States. The good news is that we can work to improve our heart health by eating well, exercising, and living a healthy lifestyle. 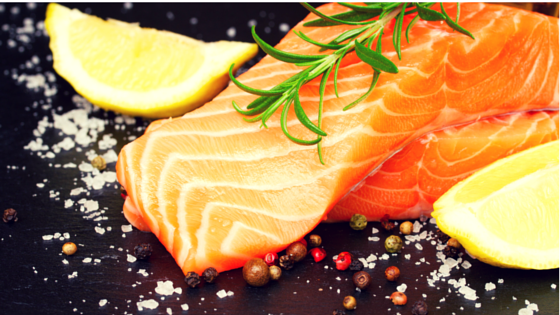 There are four healthy nutrients for heart health – Omega 3s DHA & EPA, Soluble Fiber, Antioxidants and Folic Acid. 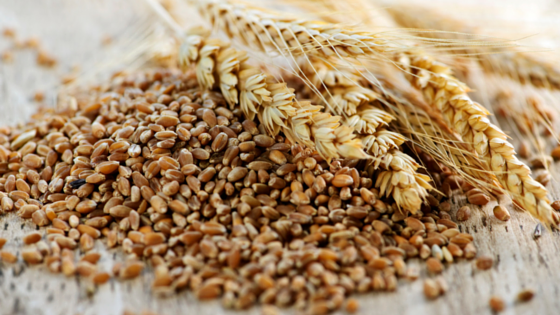 Soluble fiber is the second healthy nutrient for heart health. The best source of soluble fiber is oats. You need 25g of soluble fiber per day. An easy swap is whole grain bread instead of white bread. 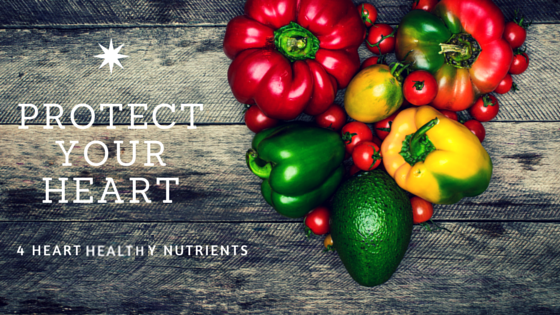 Antioxidants are another healthy nutrient for your heart, specifically Vitamin C and E. Colorful vegetables, fresh or frozen, are a great source of Vitamin C. Wheat and avocados are a great way to get your Vitamin D. You need 8 to 10 servings per day. 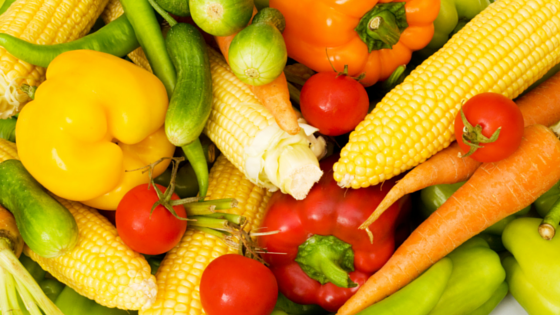 Finally, Folic Acid is important to heart health. 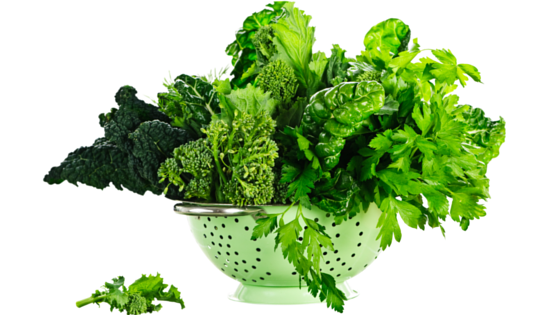 Dark green vegetables such as spinach, kale, collards, and chard are excellent sources. You need to get 2 servings per day. I know a lot of people like to put spinach in a smoothie for breakfast. Such an easy way to get your folic acid! If you are like me, you probably don’t get all these nutrients from your diet and need to pick a good supplement. I take a multi-vitamin every day. I also take a Bayer Pro Ultra Omega-3 daily since I don’t eat a lot of fish. As you are jumpstarting yourself back into a healthy lifestyle in the coming weeks, keep in mind that you only have one heart. Make good choices to keep it healthy! Exercise daily, keep your weight down, don’t smoke, reduce stress and get lots of sleep! Easy and so tempting to eat all of my holiday favorites. But I pick a few treats every week and enjoy them. Last year was the first time I approached holiday eating this way and I felt so much happier in January. I enjoyed holiday celebrations probably more than ever.